Finance and Economic Development Minister Professor Mthuli Ncube has trashed claims by MDC-Alliance deputy chairperson and former Finance Minister Tendai Biti that Government will this week introduce a new currency. 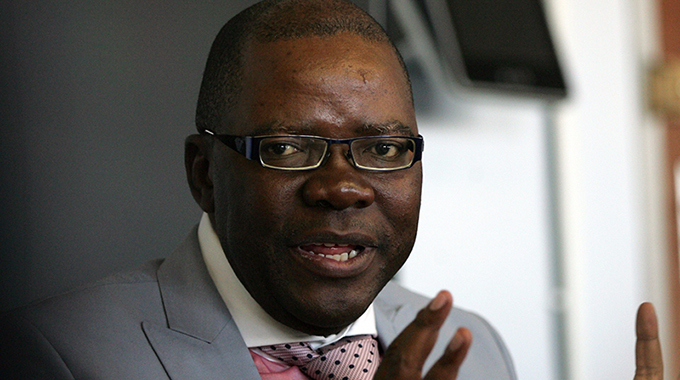 Mr Biti pontificated yesterday that authorities would, without due diligence, introduce a local currency that he said would be weak. No official indications have been made to that effect and Prof Ncube has previously given a timeline of 12 months within which to reintroduce the local currency, provided certain fundamentals are in place. Addressing the media on the sidelines of a tour of Nestlé, Prof Ncube said Mr Biti was entitled to his own opinion, but Government had set procedures and timelines to deal with the currency matter. “Well, he is not in Government, but it is up to him to say whatever he wants to say,” he said. “He is free to comment and say anything. Prof Ncube reiterated that Government would be in a position to clearly enunciate the currency reforms in 12 months. “I cannot give a timeline, I have always consistently said in 12 months’ time we should have done a lot in reforming our currency and monetary system and I still maintain that,” he said. Prof Ncube was on record saying Government was working on introducing a currency that would be stable and less volatile. He said dealing with the fiscal side was the first order towards a stable currency.